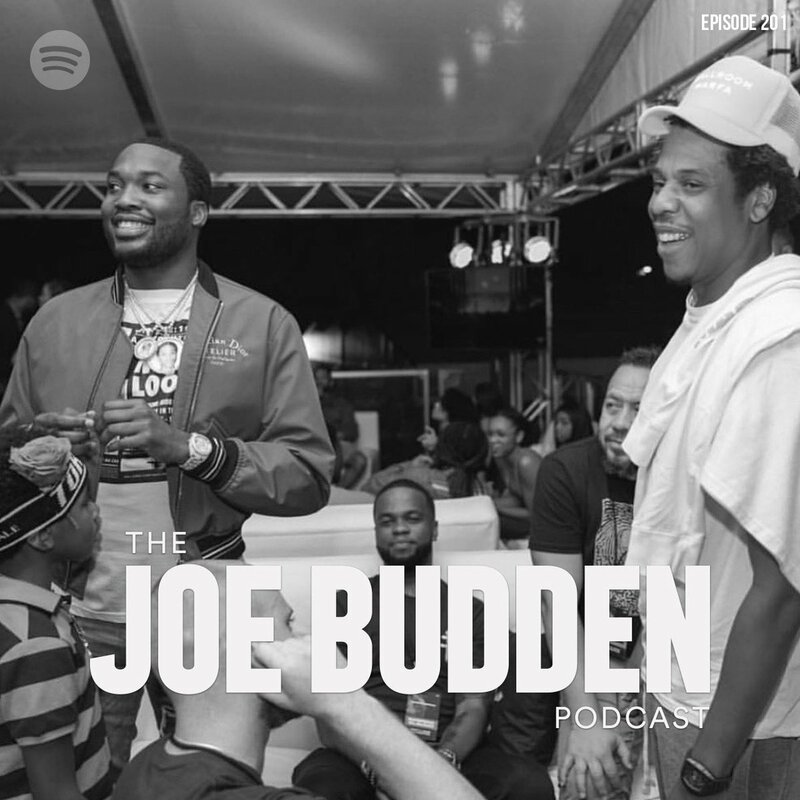 Audio: Joe Budden – The Joe Budden Podcast W/ Rory & Mal (Episode 201) "What's Your Name?" On this episode Joe, Rory, and Mal review Meek Mill’s new album “Championships” (19:08). They also discuss Rick Ross (35:55), Jay-Z having the verse of the year (45:30), Drake shifting the sound of music (1:02:23), and Joe addressing Akademiks (1:40:05).